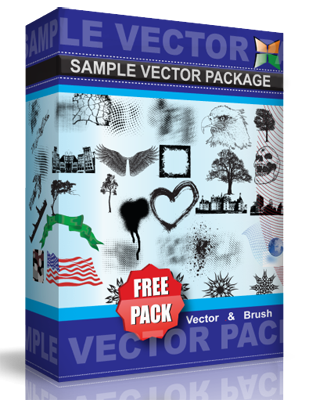 Free smoke illustrator brushes pack contains AI file compatible with Illustrator 9 – CS4. Good for backgrounds and things that smoke, steam, or mist. If you play around with the opacity, and blend modes in Illustrator you can get some really nice effects (in my opinion). No rules for use as usual — except please – don’t repackage or try to sell them as your own…They are watermarked.